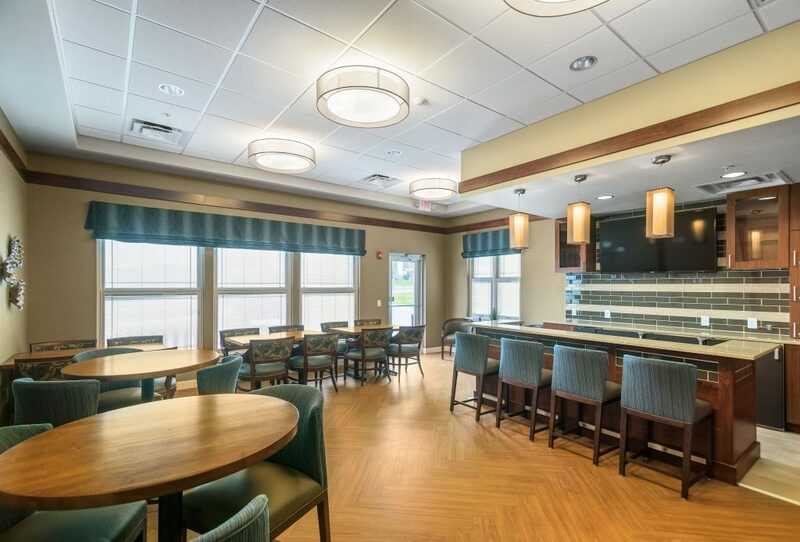 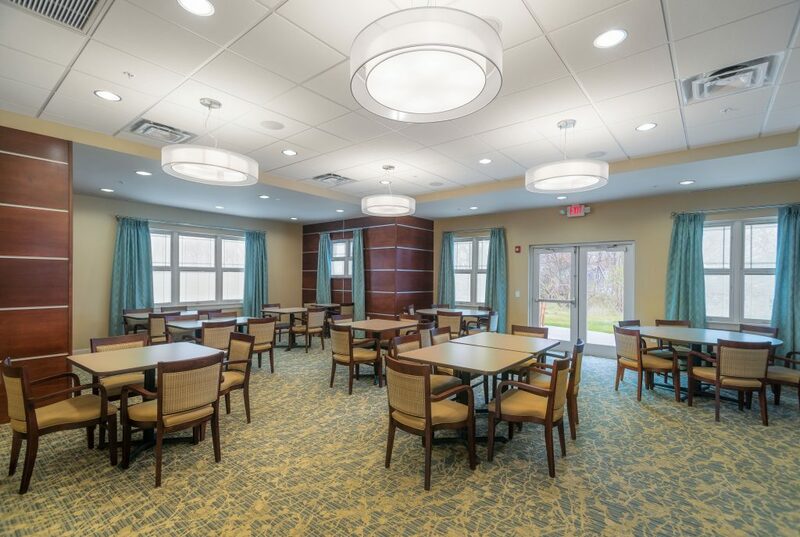 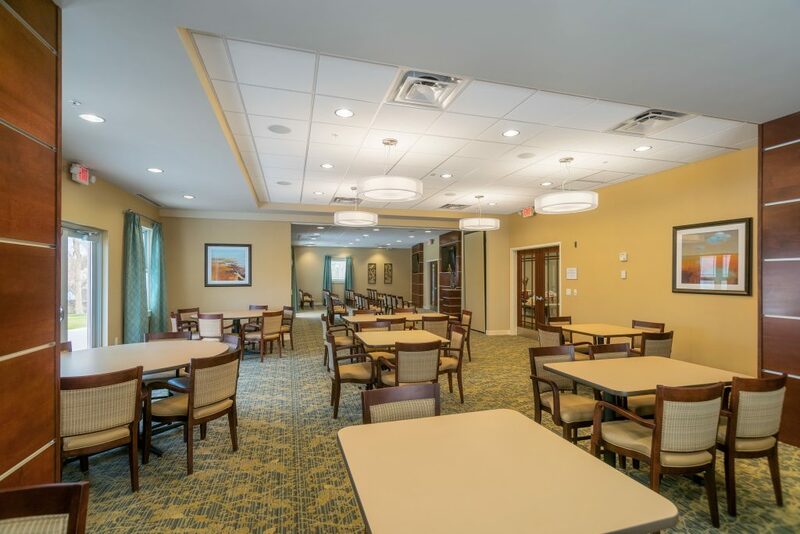 The Adelaide Center at Madonna Manor was designed to meet the needs of seniors who will reside in the independent living homes and flats still in design and planning. 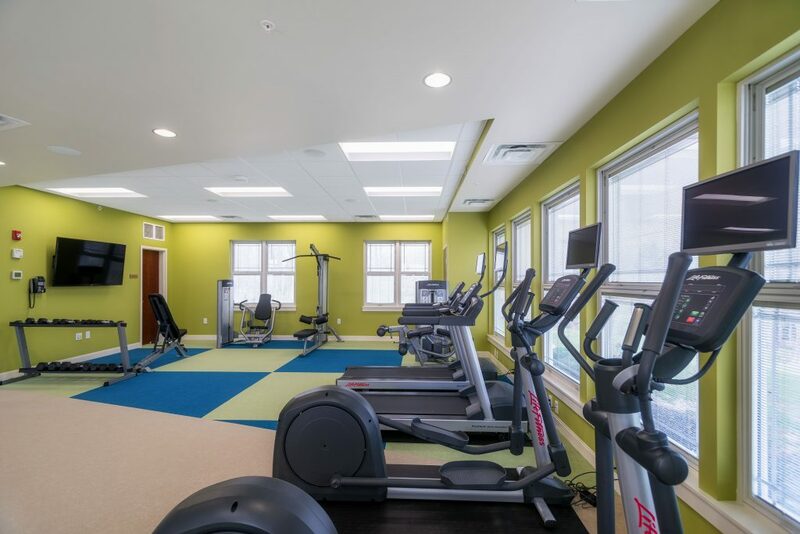 The center includes a full-service restaurant kitchen with a café and a lounge, flexible multi-purpose spaces, a marketing office, a small shop, a clinic for visiting physicians and a gym for exercise classes and individual fitness training. 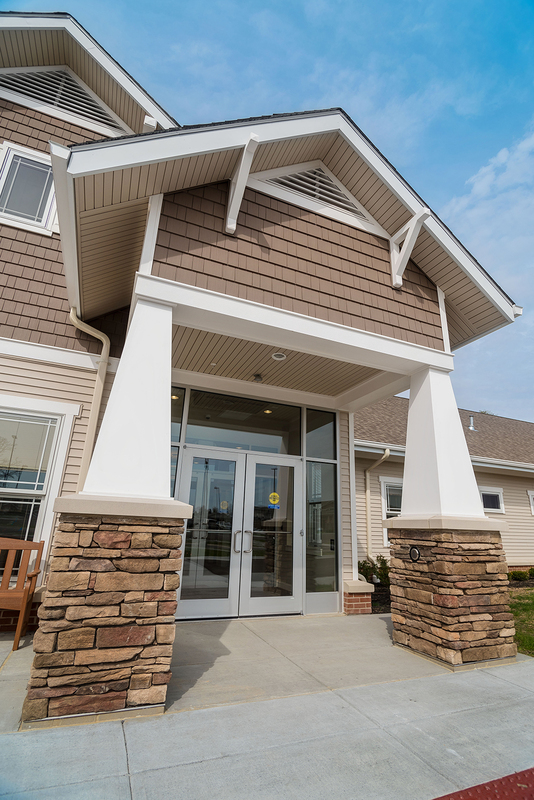 The beautiful, curving main corridor of the facility was designed as a gallery space and will feature a rotating collection of artwork.